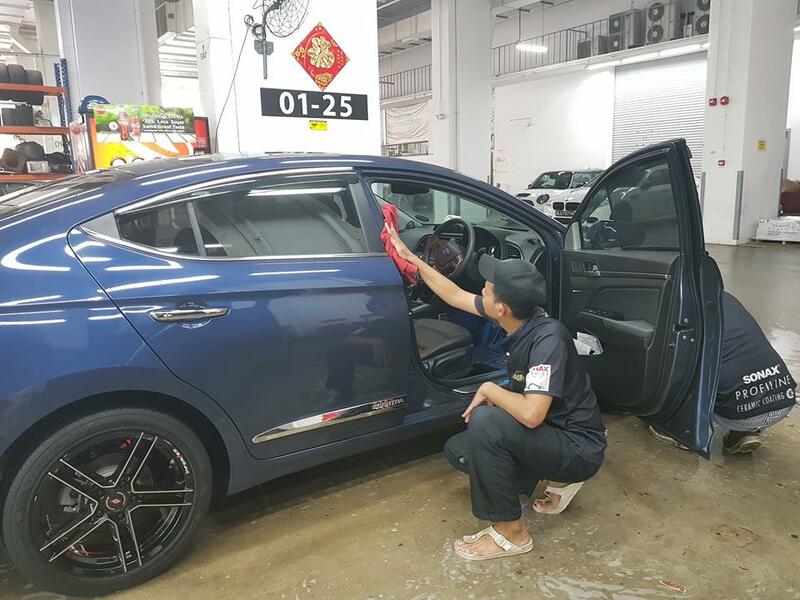 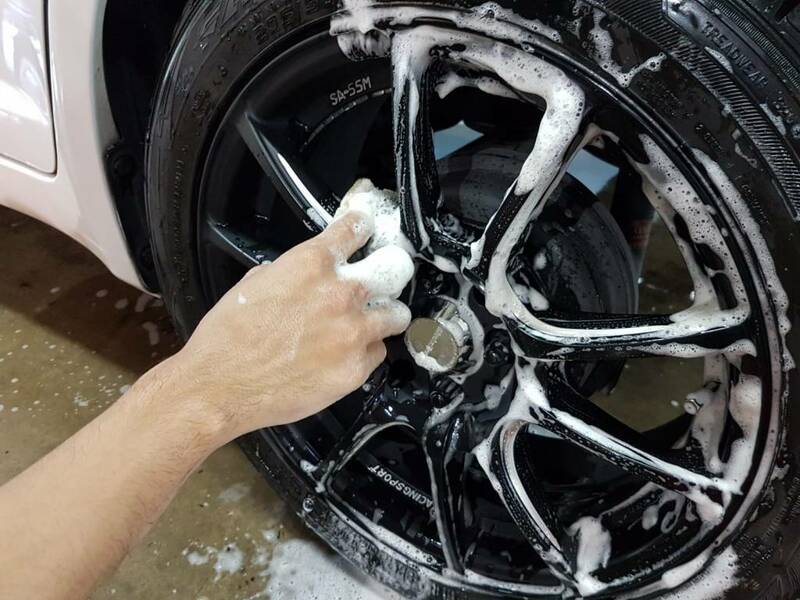 100% manual Sonax car wash with microfibre cloth, rim wash & tyre shine at $6! 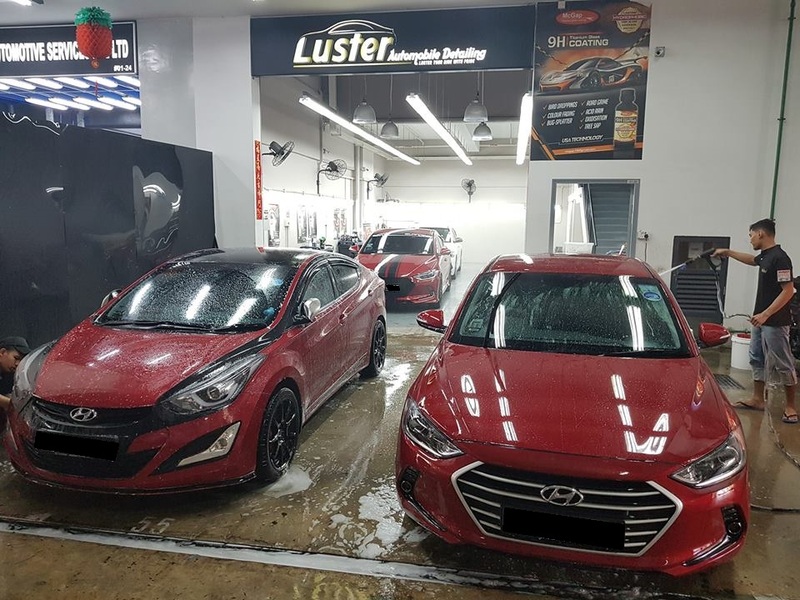 LUSTER will be offering our Sonax Gloss Shampoo Wash in our shop on every Thursday to Saturday only, from 8pm to 12 midnight starting from just S$6.00! 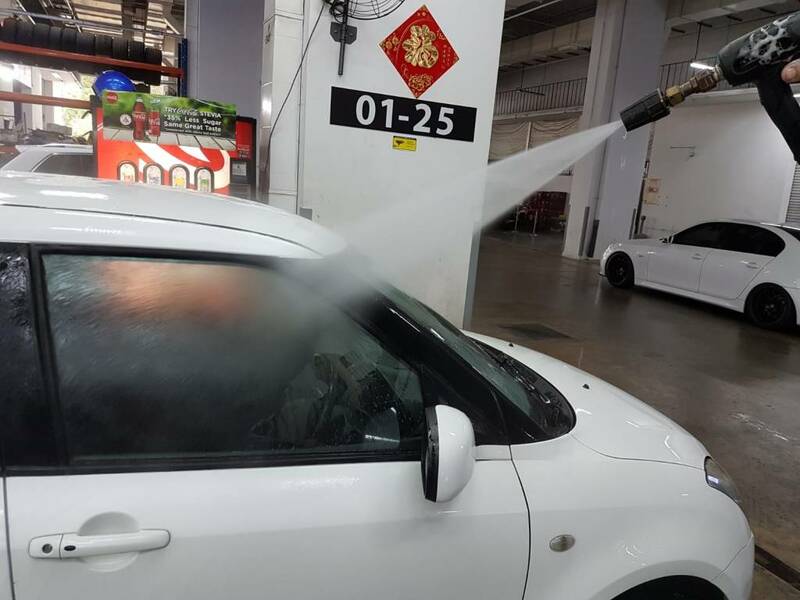 *Larger vehicle subjected to additional charges. 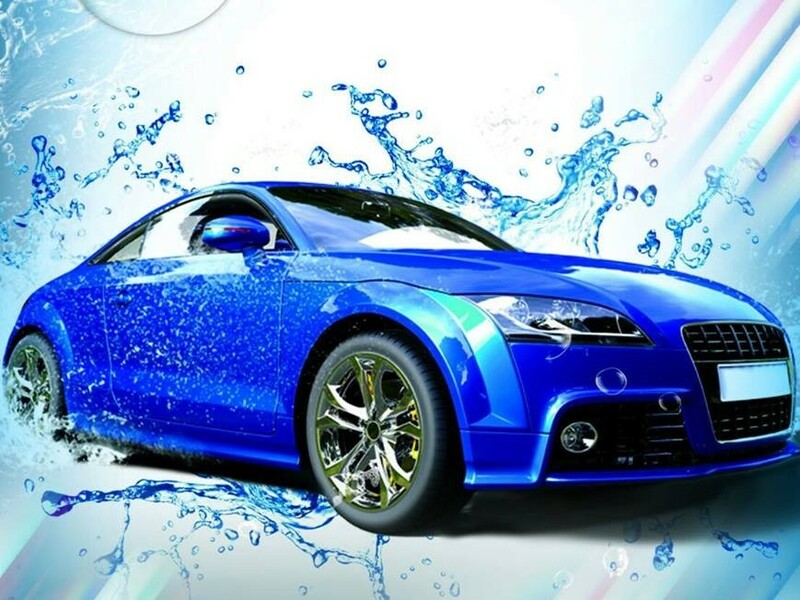 We also have a lounge with light refreshments, WiFi and TV for your entertainment. 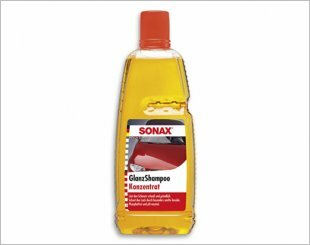 I am interested in the "Sonax Gloss Shampoo Car Wash".